So please post me your best creature pictures, doesnt have to be bf just unknown, and if you are a true believer please dont get upset if some critique it. Not sure this thread will achieve what no one has ever done before. Bigfeets emit a very specific type of frequency that makes capturing clear pictures of them impossible. That's why only the far off pictures are clear and the close up ones are blurry. However, most far off pics are also blurry. Those are of enormousfeet. They have a stronger foot frequency. I spent 35 years beating through the Pine Barrens and I got nothing. A matter of fact every report I followed up was horse apples. Did find cougar tracks in Chatsworth though. Why did the cougar drop it's guns??? 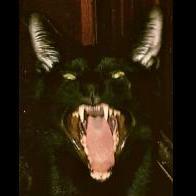 Do you believe the cat was stalking you? 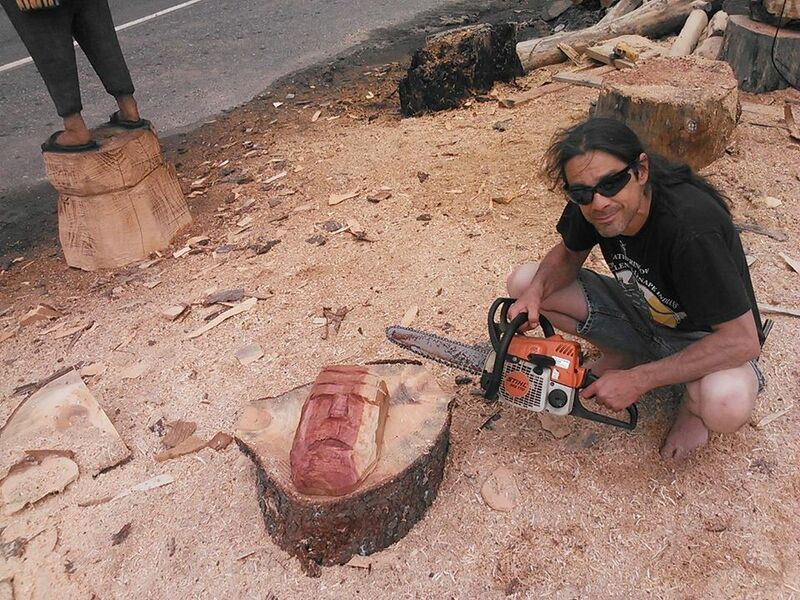 I had my competition chainsaws with me. No, I was only following old spore so it wouldn't "reverse the situation" which they like to do. So to super highjack the thread, wait i made it and dont care, piney, do you make the cool carved stuff with your saws? And they're much more audacious than we think. Yup, Here's a Forest Spirit mask. So it's not a technical derailment. 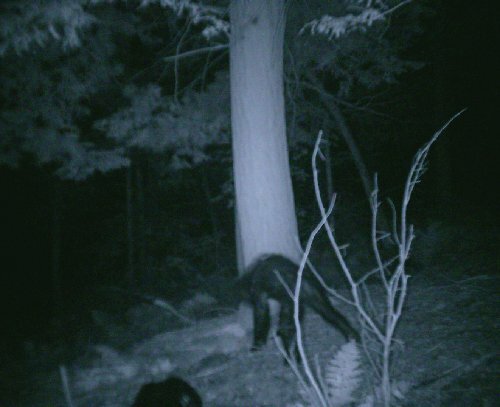 It's still a "Bigfoot photo". 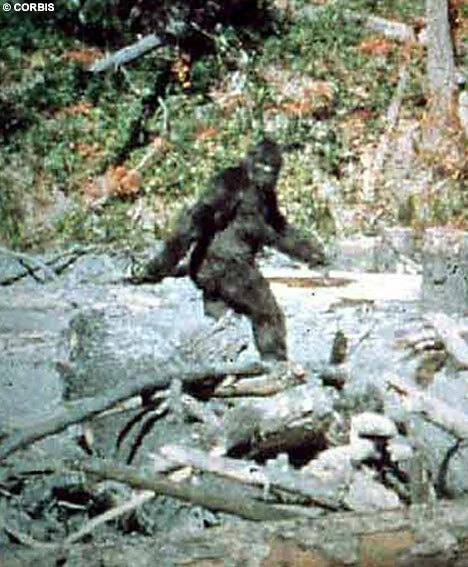 So are there Algonquin stories that could be interpreted to have been about Sasquatch? I have a shirt with a silhouette of a figure on it that says Believe under it, wearing it while walking around in the city I get quite a few compliments and thumbs up from Tribe members. Seattle has a pretty big native population I understand. Wha....wha...what the hell is he doing??? Miisinghk. The Game Guardian. There is a thread in here somewhere I started. Phew! If he was doing what I think he was doing I was getting jealous......I would never have to leave the woods and find Pagan chicks in Philly. Wasn't you worried about getting a splinter in your toes?